delena . . Wallpaper and background images in the Damon & Elena club tagged: elena gilbert damon salvatore the vampire diaries. 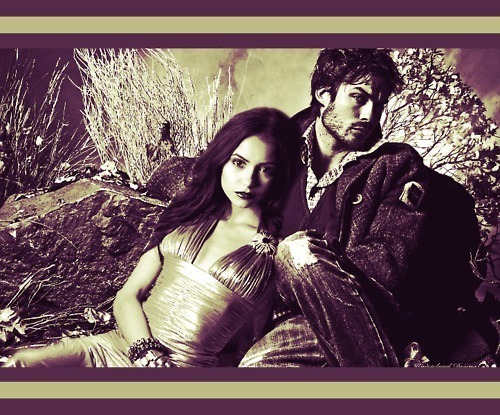 This Damon & Elena fan art might contain dinner dress, dinner gown, formal, and evening gown. WOOOOW!!! THIS IS STUNNING!! GOOD JOB! !